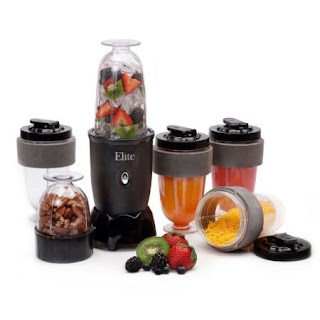 Wow, hurry over to Amazon to score a 17-piece MaxiMatic Personal Drink Blender for only $16.99! This has a list price of $39.99 and ships for FREE with standard shipping! You'll be able to make healthy and delicious drinks such as smoothies, protein shakes, milk shakes and more with this blender.